The screw-in type solenoid is always used together with the proportional control amplifier in the hydraulic system. 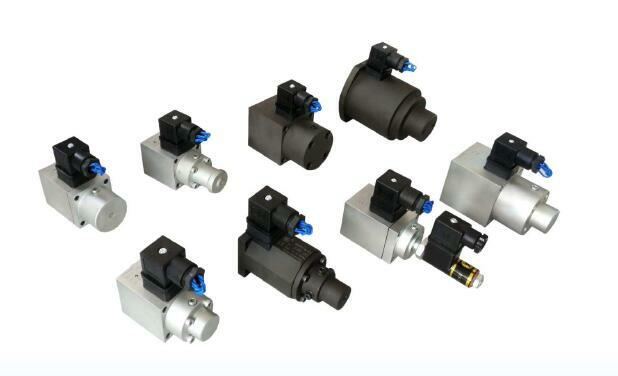 Kaidi screw-in type solenoid can be used with different brands of valve, such as Rexroth (NG6 directional valve, NG 10 directional valve), Yuken, etc. There are four threaded holes at one end of the solenoid. The screw-in solenoid is connected by four bolts from the valve via the four holes. Suitable for continuous work and periodical work. 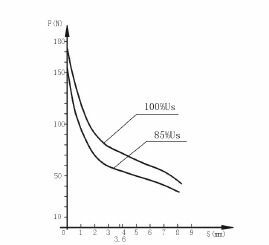 The reasonable fluctuation range of voltage is 85%-110%. The housing protection grade is IP65. 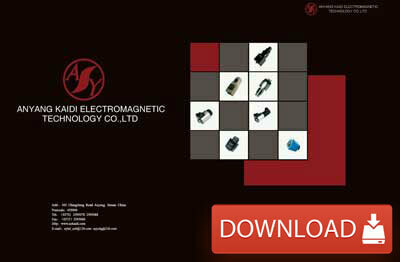 The socket of screw-in solenoid complies with ISO4400 standard. The indicator light is optional as per the client’s requirement. When the solenoids are used for two directions, make sure they are not electrified simultaneously, otherwise, the solenoids won’t work properly. It is strongly suggested that an overcurrent protection device is set at the connection of the electric control system and the solenoid.